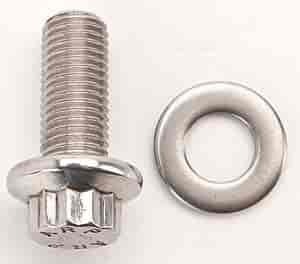 Now you can use premium quality ARP stainless fasteners to install almost anything. Rates at 170,000 psi to provide a substantial extra margin of safety over Grade 8 or other hardware. 5/pkg.